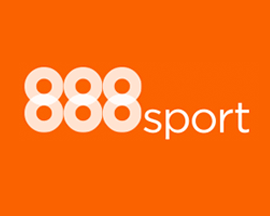 After an exciting opening weekend of the 2015/16 Premier League season, it's time for GW2, more football to bet on and plenty of bookmakers betting offers to claim! 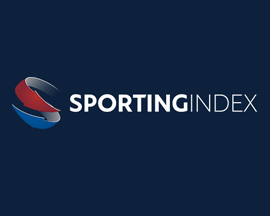 Ahead of Gameweek 2 we've taken a look at some of the best Premier League betting offers and price boosts that you should consider taking advantage of. 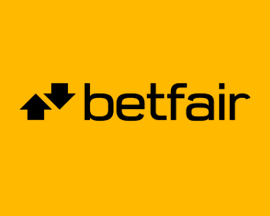 Join Betfair and they'll give you boosted odds of 4/1 on Liverpool beating Bournemouth instead of 4/9. Max bet £10, winnings in bonus bets. 18+ T&C’s Apply. Join Betfair and they'll give you boosted odds of 7/1 on Arsenal beating Crystal Palace instead of 3/4. Max bet £10, winnings in bonus bets. 18+ T&C’s Apply. 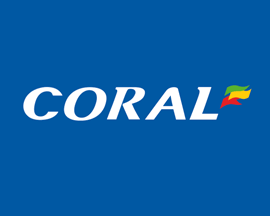 Join Coral and you'll be able to bet £5 on either Man City or Chelsea to win at boosted odds. 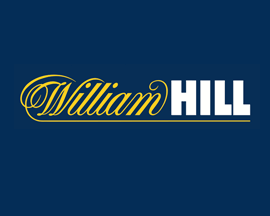 Plus, if you don't win they'll give you a £20 bonus bet! 18+ T&C’s Apply. Join PaddyPower & they'll give you boosted odds of 7/1 on Man City winning or 14/1 on Chelsea winning! 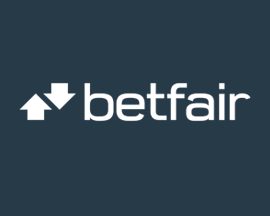 Max bet is £10, winnings paid in bonus bets. 18+ T&C’s Apply. 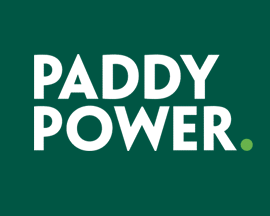 Place a £20 pre-match bet on a live Premier League match in August and PaddyPower will give you 2 x £5 bonus bets to use In-Play on the game. 18+ T&C’s Apply. The two games we're focusing on in GW2 of the Premier League are Southampton's match against Everton (12:45) and Spurs' game vs Stoke (15:00). The first game on Saturday sees Southampton take on Everton at St Mary’s Stadium. Southampton finished in a strong position in the 2014/15 season, securing 7th place, while Everton ended the season four places lower in 11th place. While Southampton are online bookmakers favourites to win, it’ll be interesting to see who’ll win the clash after both teams only managed 2-2 draws in their opening games. There's been some interesting transfer news that could shake things up a little. Southampton have signed Oriol Romeu from Chelsea after Morgan Schneiderlin moved to Man Utd and left them short in terms of a defensive midfielder. Everton are also pretty close to signing Barnsley defender Mason Holgate who will be a welcome addition to the team following the injury to Leighton Baines. 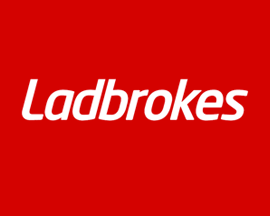 For those betting on a Southampton win, head to Ladbrokes.com as they offer the best odds at 19/20. 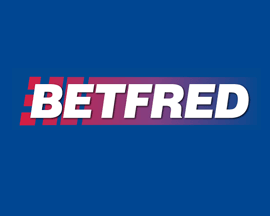 Coral.co.uk offer the best odds on Everton winning the match at 7/2 and if you think the result will be a draw, head over to Betfred.com as they offer the best odds at 13/5. The other main game on Saturday sees Spurs take on Stoke at White Hart lane. Spurs lost the opening game of the season to Man Utd last weekend, and will be determined to beat Stoke, who also lost their opening game 1-0. The last time these teams met was at the end of the 2014/15 season when Stoke pulled off a smash and grab raid at White Hart Lane with a 3-0 win. Spurs will be hoping that the £10m bid that Lyon accepted for striker Clinton Njie will go through in time for him to strengthen their 'rather light' strike force. 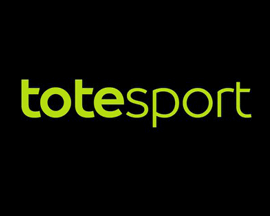 Online bookmakers favour Spurs to win this match with Totesport.com currently offering punters the best odds at 4/5. 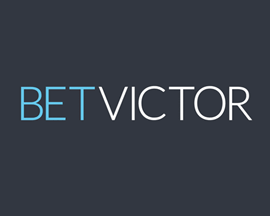 If you fancy betting betting on Stoke to repeat last seasons win the head to BetVictor.com as they offer the best odds at 21/5. 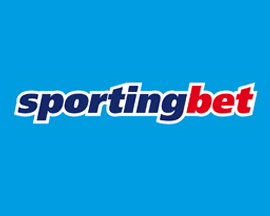 For those betting on a draw, head to Sportingbet.com as they offer best odds at 14/5. 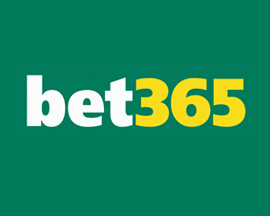 Other matches to use bookmakers Premier League offers on this weekend include Swansea vs Newcastle, West Ham vs Leicester, Palace vs Arsenal and Villa vs Man Utd. 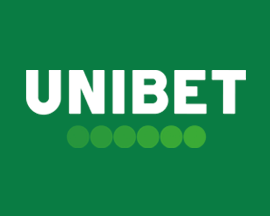 With bookmakers offering more betting offers than ever, including price boosts, free bets for new signups and moneyback offers, now's the time to bet on the Premier League! 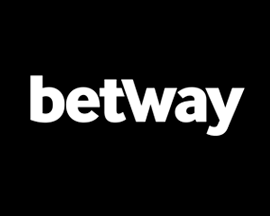 NB: Premier League betting odds correct at the time this match preview went live and are subject to change. Last updated: 11:06 29/08/2015.